This week we are excited to highlight stand out styles perfect for August onwards Weddings that are currently available instore and online for order. 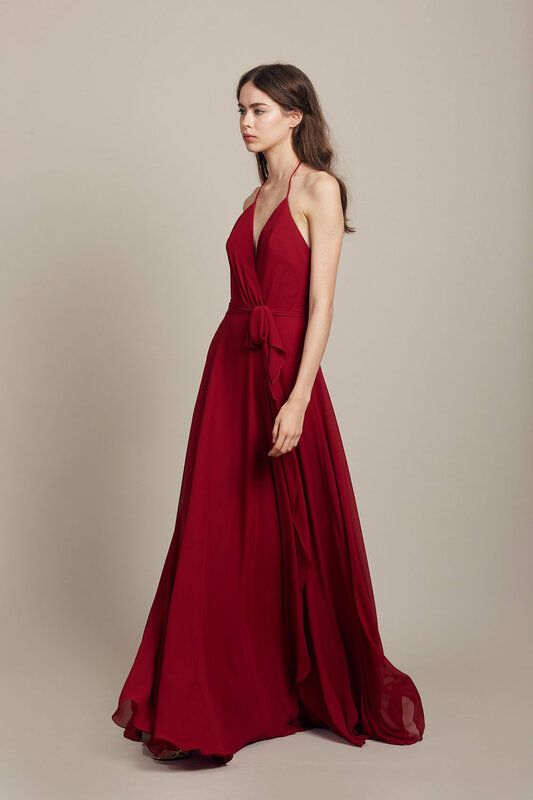 As the winter freeze begins to settle in we can seek comfort in looking forward to Spring and all of the chic bridesmaid options available to you and your girls. Enjoy reading about our favourite styles? Click Here to continue reading.